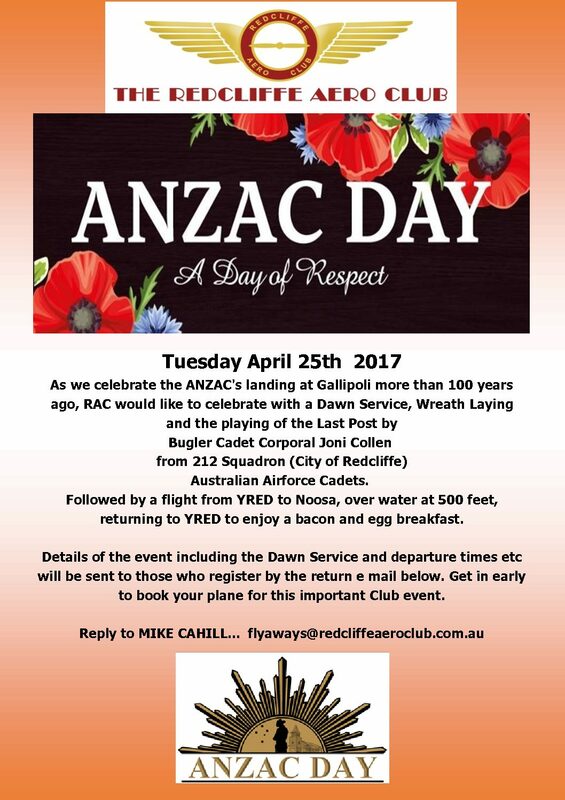 ANZAC Dawn Service, Flight and Breakfast! The Redcliffe Aero Club has monthly BBQ’s, both as a happy Hour and for new members joining the club. The monthly BBQ provide a great opportunity for everyone to get together and talk all things Aviation while having dinner and a few drinks. BBQ’s are usually held on the first Friday of every month, 1800-2000, we hope to see you there. Numbers are required for catering purposes so please RSVP to The Redcliffe Aero Club via phone, Facebook or email info@redcliffeaeroclub.com.au. 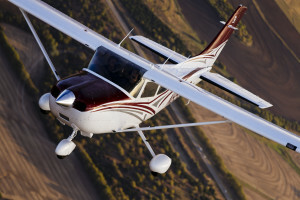 Please email flyaways@redcliffeaeroclub.com.au to register your interest in any upcoming fly-away events.